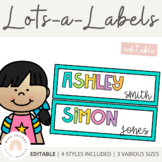 Editable name tags for chairs, cubbies, and the like. 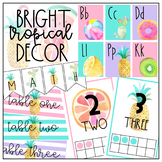 Theme goes with classrooms featuring blue, yellow, bears, or bees. 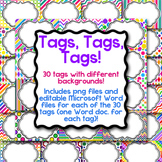 Made in PowerPoint and uses clip-art found through Google searches. Artwork is not mine. 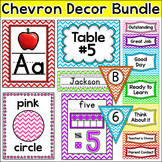 Editable name tags for chairs, cubbies, and the like. 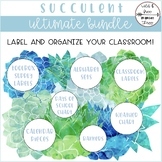 Theme goes with classrooms featuring blue, yellow, bears, or bees. Made in PowerPoint and uses clip-art found through Google searches. Artwork is not mine. Same as other set but nicer background. 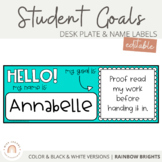 Editable Student Name Labels, Tub Label and Name Tags: Bundle and SAVE! 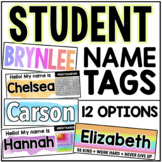 These student name tags come in 7 various shapes and sizes. 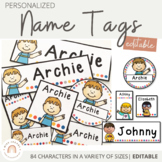 Create personalised labels for your students' tubs, bag hooks, book boxes and much more with 84 different boy and girl characters to match the children in your grade. 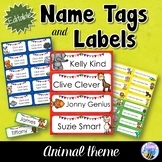 Dino Name Tags for Your Little Paleontologists!